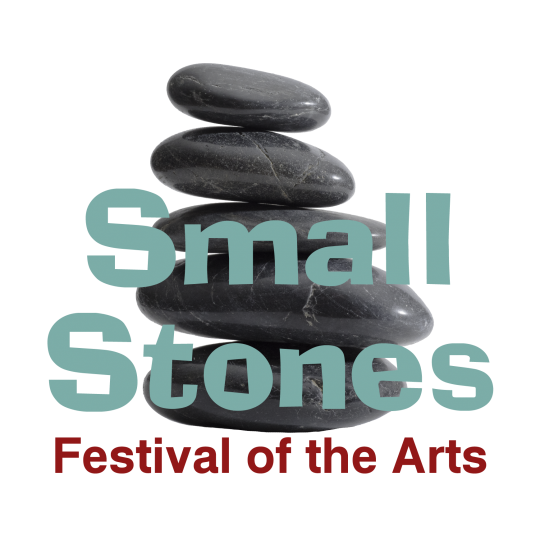 Event Details The Small Stones Festival of the Arts is a new arts festival planned as a collaboration of three regional arts organizations, to be held November 9-11 at the Grafton Town House, One Grafton Common in Grafton. The Festival will combine juried exhibitions of photography and painting with an accompanying music program with the goal to elevate the practice and appreciation of fine art in the region. Apple Tree Arts, a Grafton-based nonprofit community music and theatre arts school, will host the event and organize the music program. Juried exhibitions of photography, organized by the Worcester County Camera Club, and painting, under the aegis of the Blackstone Valley Art Association, will be featured in the festival. For detailed schedule information, refer to the Festival Schedule page. For more information, refer to the Small Stones Festival website. Reception Details Private reception for artists and VIPs - refer to the Festival Schedule page for information.